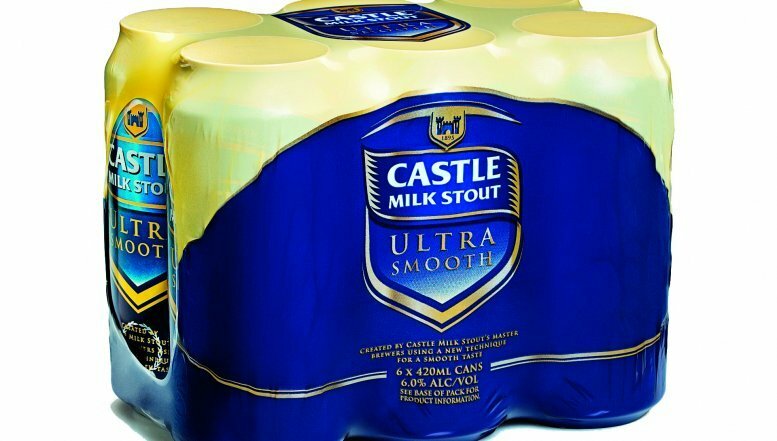 The South African Breweries (SAB) has brought to market its first nitrogenated draught in a can – Castle Milk Stout Ultra Smooth. Created to give a sensory effect and a special theatrical moment during pouring, Castle Milk Stout has a tight and creamy foam, that gives a smooth sensation in the mouth, thanks to a balance of nitrogen and CO2 gases. It is made to be smooth. Most beers are pressured with carbon dioxide, which gives them their sharp, effervescent quality. A nitrogenated beer is pressurised with a mix of nitrogen and carbon dioxide. This causes the beer to take on a creamy mouth feel, with its sweeter aspects drawn to the forefront. Frieda Dehrmann, Consumer Science and Sensory Manager for SAB says that rather than using a disruptive device placed inside the beer to manage the characteristics of the beer’s head, Ultra Smooth is pressurised by the addition of liquid nitrogen, which vapourises and expands in volume after the beer is sealed. “Some nitrogen dissolves in the beer which also contains dissolved carbon dioxide.” She said it was vital that oxygen be eliminated from any process developed as this could cause flavours to deteriorate. It is the two magic words of “pour hard” which the consumer really needs to listen to, otherwise the beer would just lie there in the glass, appearing flat and lifeless. To do this, the can should be inverted and held in a 180˚ angle over the beer glass, emptying the contents as quickly and roughly as possible. 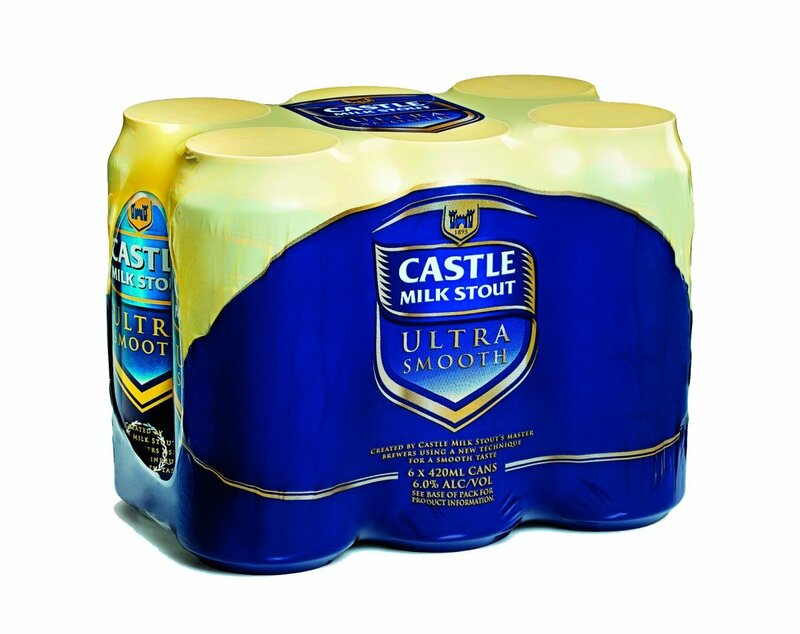 Castle Milk Stout general manager, Julian Remba, said there were four steps to ensuring that Ultra Smooth was served correctly. “Firstly, the beer should be chilled to its utmost and served in a pint glass, large enough to enable one pour with no top-ups. Ultra Smooth should be poured with a ‘hard pour’ - not in the usual careful way in a tilted glass. This is to ensure enough motion of the liquid to guarantee the surging of the gas bubbles, he said. After this, pause to allow the beer to settle and then sip and enjoy the creaminess on your lips. Castle Milk Stout Ultra Smooth makes is the perfect accompaniment to a rich oxtail stew or delicious dessert like sticky toffee pudding or tiramisu. It can be enjoyed with a cheese, dried fruit and nut platter, creating the perfect balance between smooth and creamy, at the end of a meal.